What adventure do you crave? The quiet calm of an early morning hike or the excitement of catching the fish that didn’t get away? Life Outside offers many programs including snow shoeing, fishing, orienteering, scavenger hunts, hiking, caving, and igloo building. Taking your team “outside” can mean more than just being in the great outdoors. Winery Tours, Art Classes, and more await those less active groups. 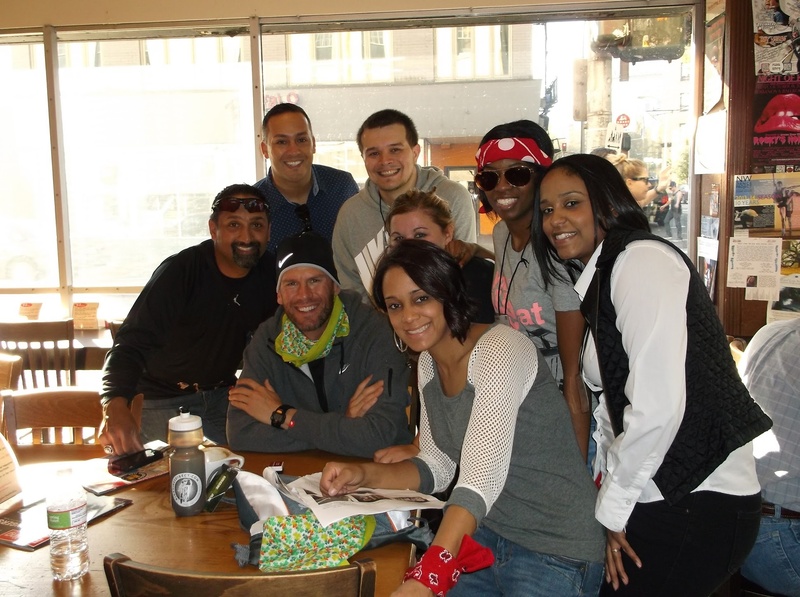 Throughout your experience, team-building activities will bring you closer together.